Sunday was an excellent day/night of football with an emotional roller coaster of a viewing experience for all those watching the NFL AFC & NFC Championships. The NFC Championship between the Seattle Seahawks and the Green Bay Packers provided one of the best comebacks in history with a successful 2-point conversion, on-side kick, beastquake, and overtime win. In comparison, the AFC Championship between the New England Patriots and the Indianapolis Colts was a good old-fashioned beat down as the Patriots slapped the Colts 45-7. I have always been a huge fan of sports, have been an athlete for the majority of my life, obtained my undergraduate degree in Sport Management, and am currently looking for a position in the sports industry. 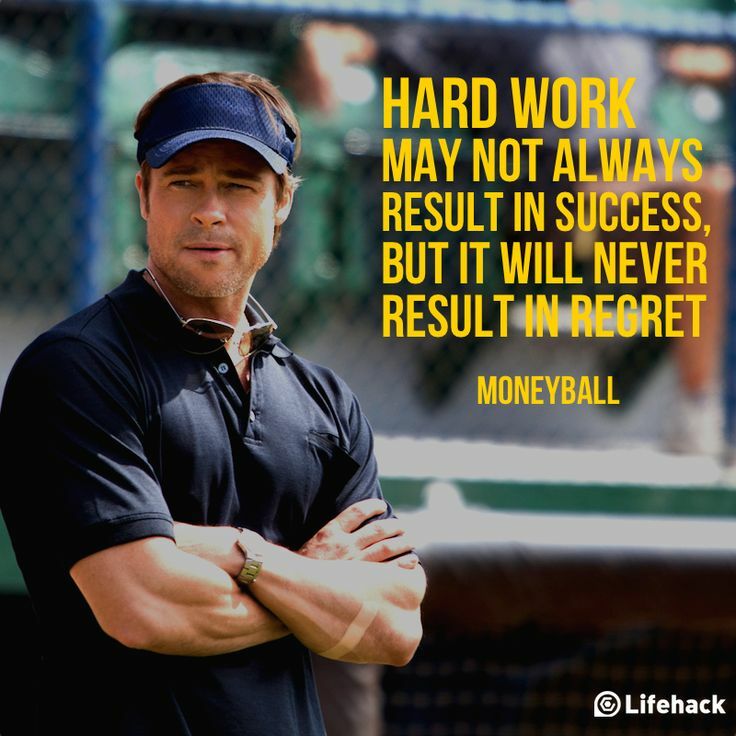 Therefore, I have always loved films and TV shows/episodes centred around sport. As a result, this weekend’s games sparked a new concept for a weekly segment. Each week I will pick my Top 5 favourites of a specific genre and this first segment will be all about sports! 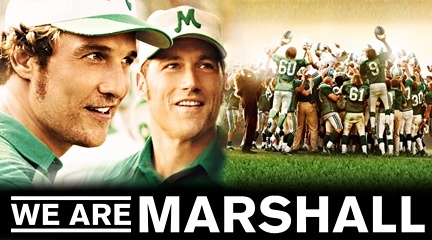 Denzel Washington portrays the true story of African-American head coach Herman Boone, as he pushes the limits of the racially diverse T.C. Williams High School football team during their first season in 1971 as a newly desegregated school. 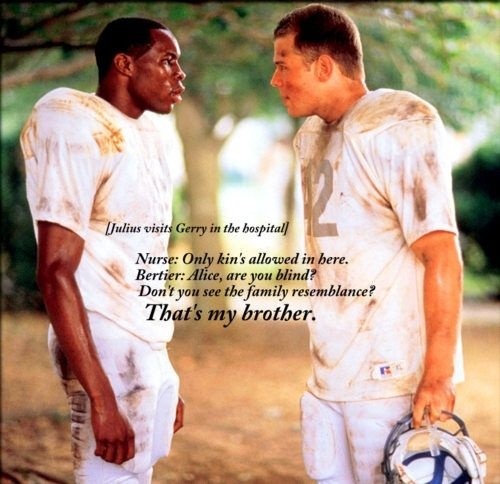 After initial reluctance, team leaders Gerry Bertier (Ryan Hurst) and Julius Campbell (Wood Harris) pave the way to acceptance and camaraderie for their fellow teammates. 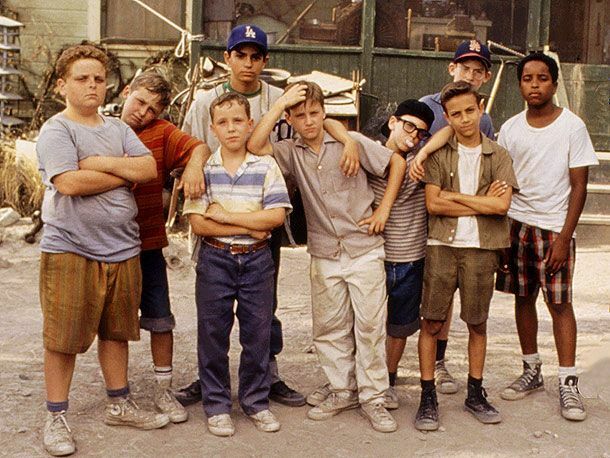 “Left side … STRONG side!” This is my favourite sports film of all-time because it shows the ups and downs of a team’s season in combination with how they manage to come together in the heat of societal change. Two estranged brothers face off in a 16 fighter MMA Sparta tournament where four wins equals a winner take all grand prize of $5 million. Tom Hardy plays ex-marine Tommy Riordan, while Joel Edgerton plays his brother Brendan Conlon an ex-fighter turned physics teacher that is trying to keep his family afloat. Nick Nolte earned an Academy Award nomination for his performance as their recovering alcoholic father Paddy Conlon. Lastly, the underrated Frank Grillo and the lovely Jennifer Morrison finish off the cast as Brendan’s trainer and his reluctant but supportive wife. 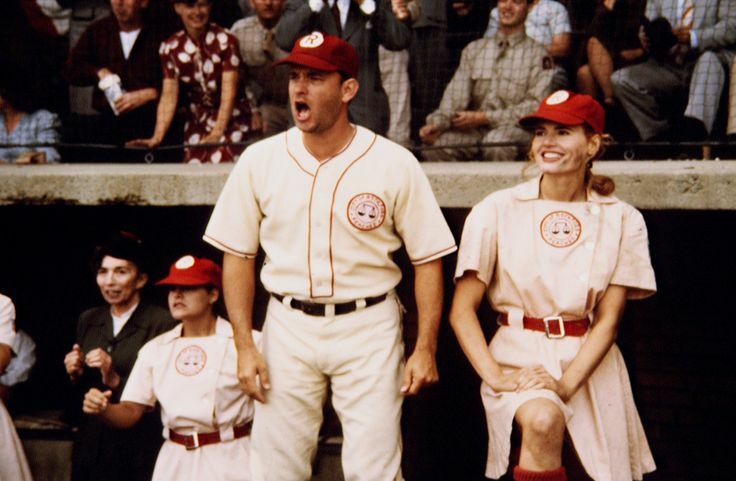 Tom Hanks, Geena Davis, David Strathairn, Rosie O’Donnell, Lori Petty, and Madonna are a few of the names that make up the extraordinary cast that is used to tell the fictional story of the real-life All-American Girls Professional Baseball League (AAGPBL). 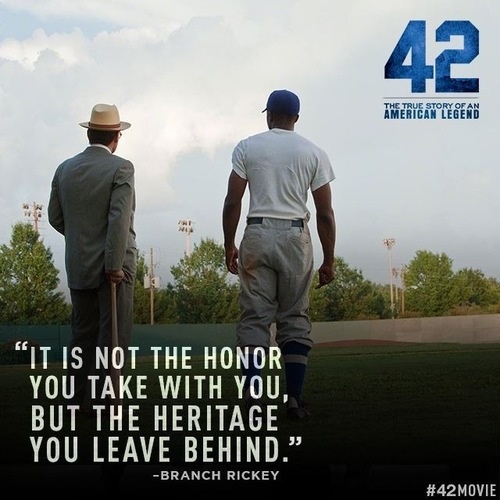 The film follows Jimmy Dugan (Hanks) a former pro player turned manager, Dottie Hinson (Davis) the team’s all-star, and the rest of the Rockford Peaches during the AAGPBL’s inaugural season. 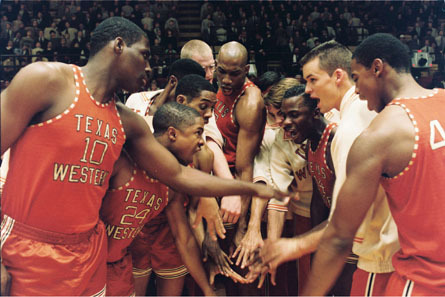 This film seamlessly combines a ton of laughs with some dramatic flare and a good old-fashioned underdog story. 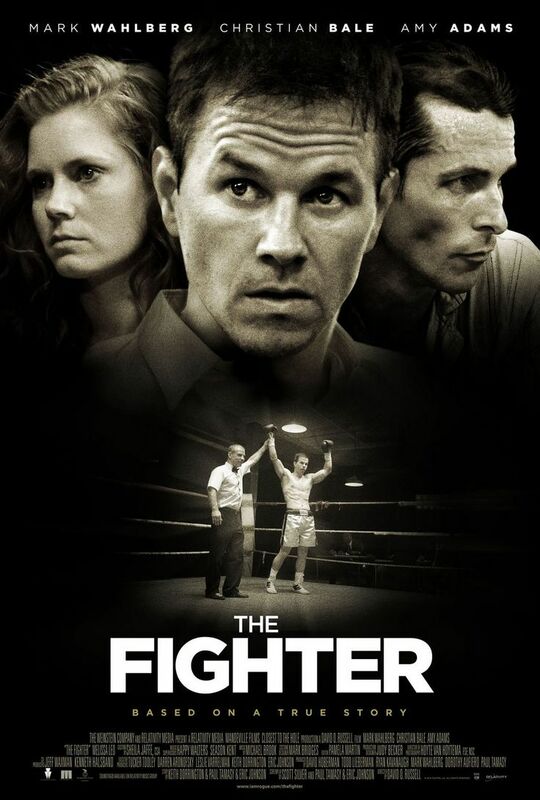 Welterweight boxer “Irish” Micky Ward (Mark Wahlberg) is trained by his older brother ex-boxer turned drug addict Dicky Eklund (Christian Bale), as Micky tries to make it big in the mid 1980s. Amy Adams plays Micky’s girlfriend Charlene Fleming, a former college athlete and current bartender of the local pub, while Melissa Leo toes the controversial line of manipulation as Micky’s mother and manager Alice Eklund-Ward. Micky battles not only with his competitors, but also with the toxicity of his family as he fights to make it pro. Adams earned herself an Academy Award nomination for her interpretation of the bluntly honest Charlene, while both Bale and Leo won an Academy Award for their respective supporting roles. 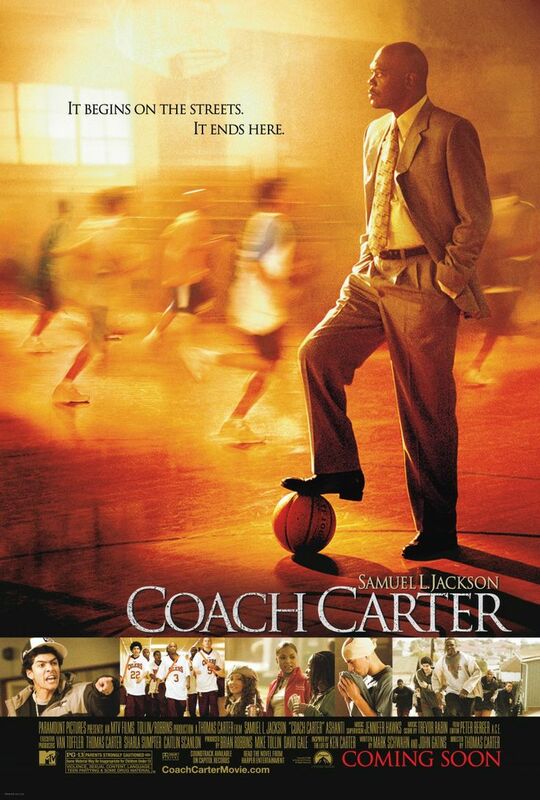 Samuel L. Jackson portrays high school basketball coach Ken Carter who believes that his basketball players’ education should come first before their athletic ability. Carter turns a team with a previous losing season into a force to be reckoned with by teaching them hard work and discipline. However, controversy hits an all-time high when he benches his entire team midseason for breaking the academic contracts he made them sign at the beginning of the season.